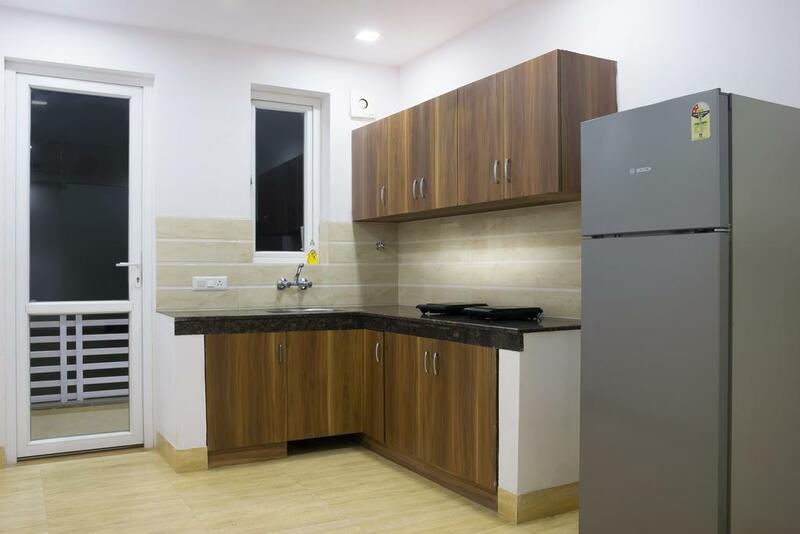 Bawa Residency is Located in the corporate city of Gurgaon Haryana. We are committed to serving our guests with excellence and commitment that have become our hallmark & have our esteemed guests coming back to us time & again. 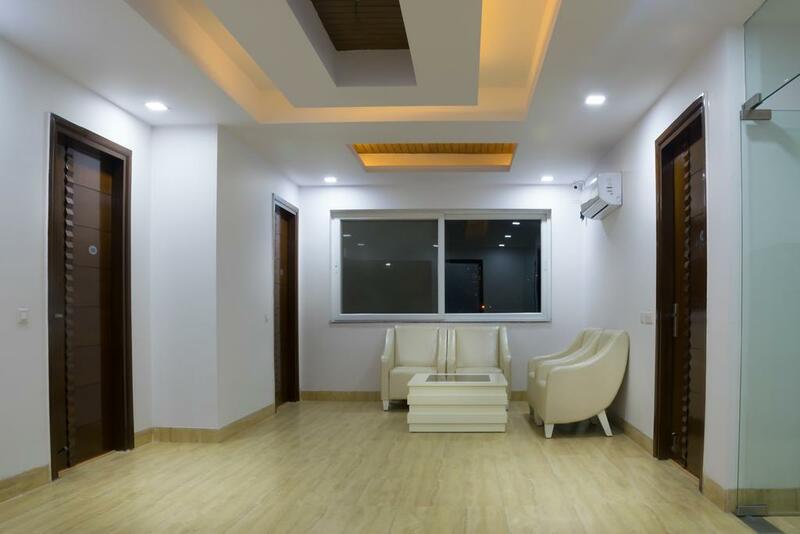 We have Guest House situated in prime location in C1-2771, Sushant lok -1 Next to Paras Hospital.Our proximity to all the important landmarks & facilities make us an ideal place to stay & conduct business in a city teeming with life & known for its size. 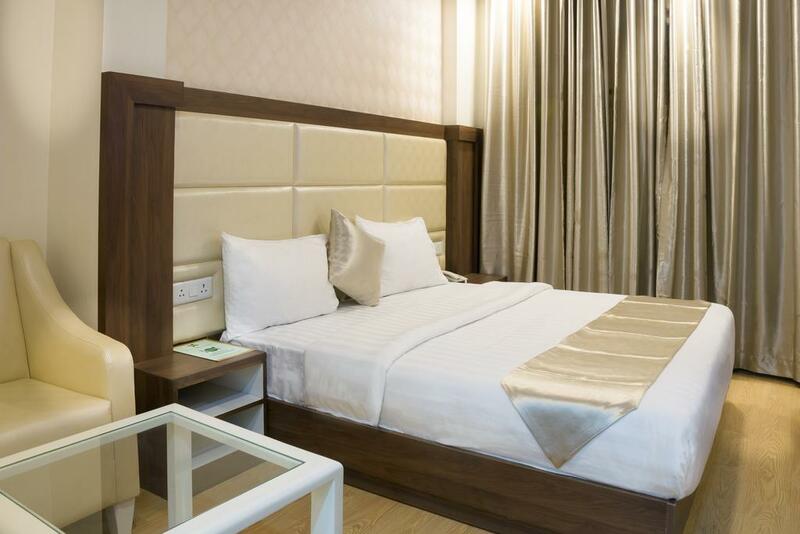 Our tastefully appointed rooms and suites offer unparalleled facilities & luxury to make your stay that much more personal & conducive to conducting your business. 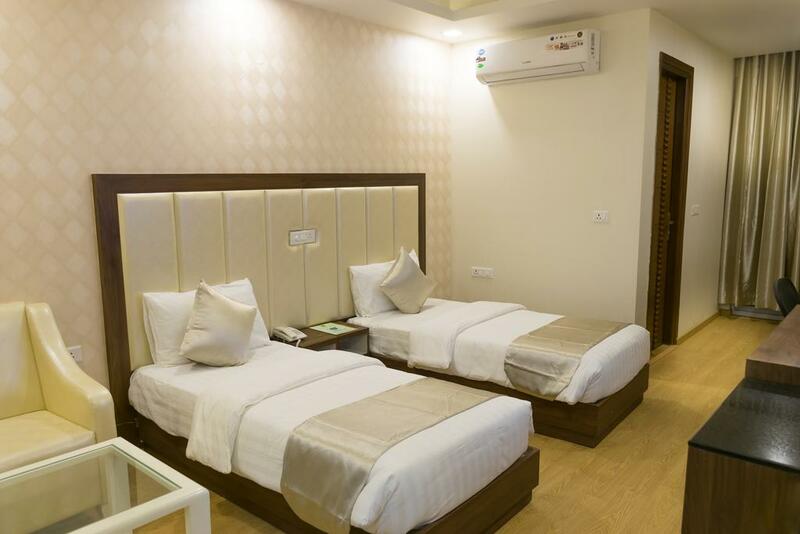 The hard working professionals in our comfortable, budget Guest House work round the clock to ensure smooth functioning and utmost care of all the guests. 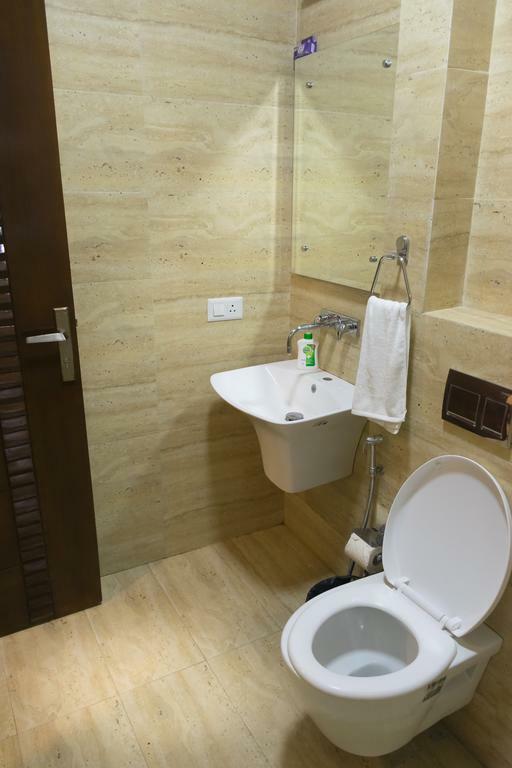 Cleanliness and hygiene are on the top of our list. 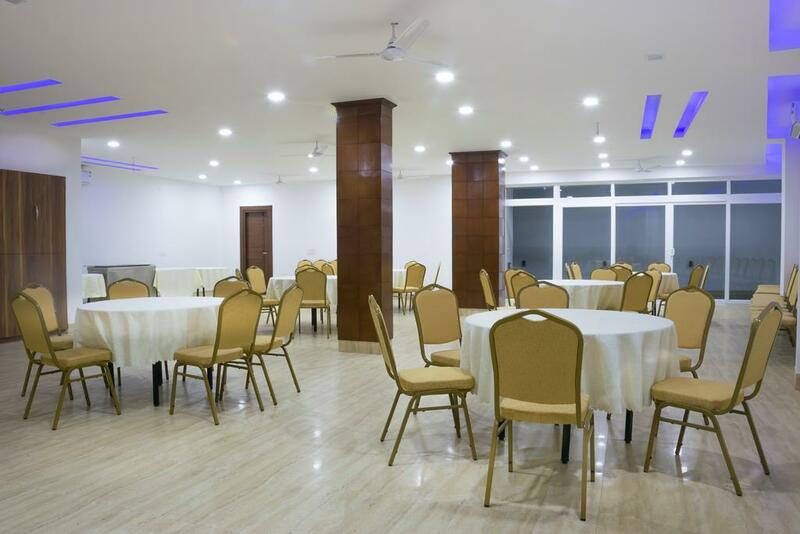 We thoroughly feel they are as much a part of guest satisfaction as is the top quality food and various other facilities. We strive to update and advance ourselves to the next level and make a mark in the hearts of all our guests forever. 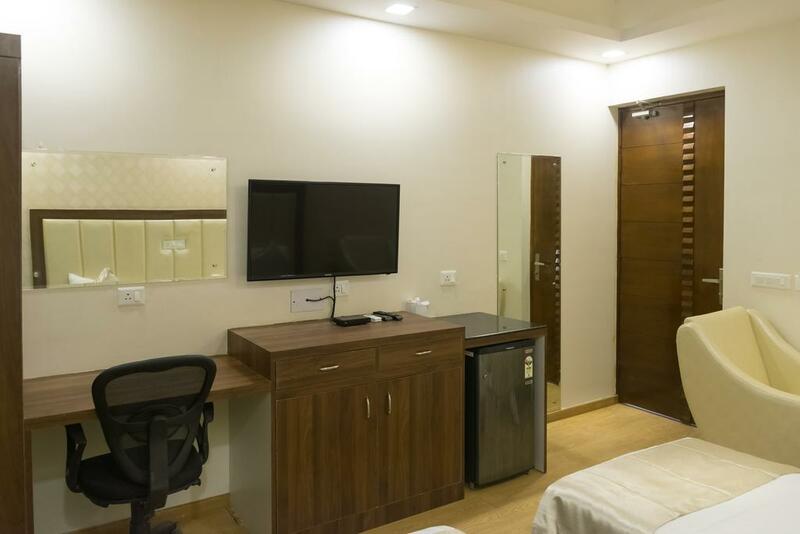 Internet/Wi-Fi, Major Credit Card Accepted, Parking, CCTV, Backup Generator, Laundry Facilities, Room Service, Front Desk, Elevator/Lift, Conference Hall. 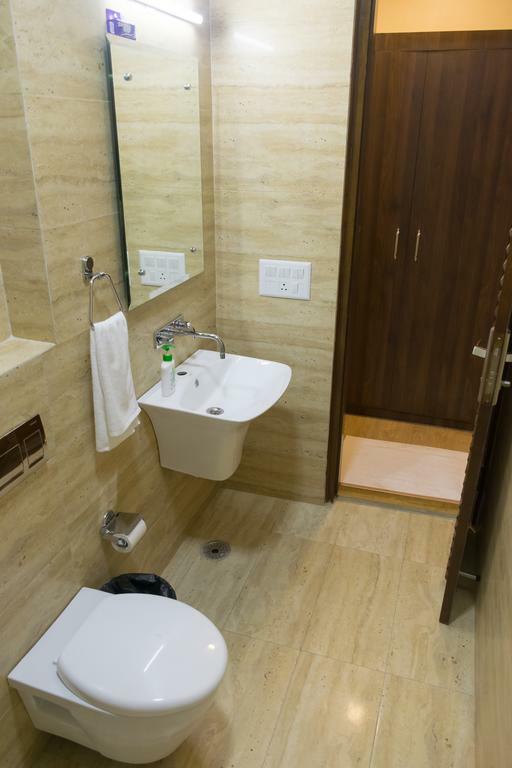 H/C Water, Television Room, Telephone, Cable/Satellite TV, MakeUp/Shaving Mirror, Attached Bathroom, Complimentary Toiletries. 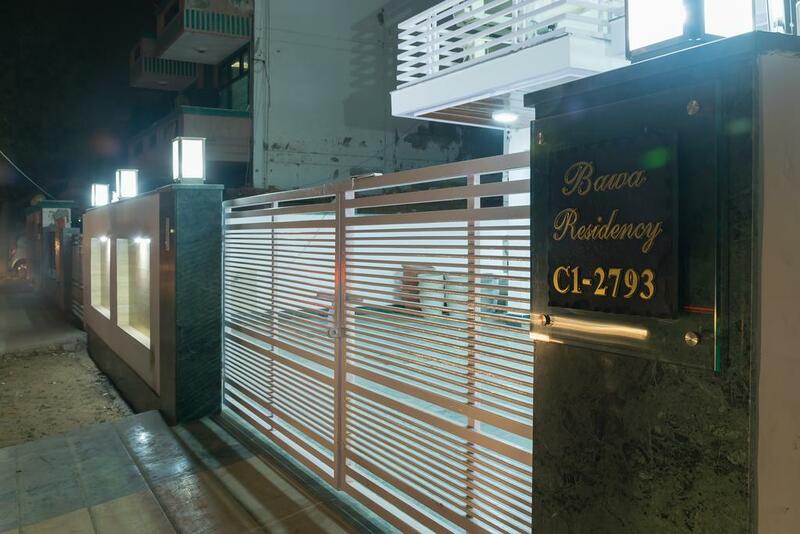 User reviews for "Bawa Residency Hotel Gurgaon"